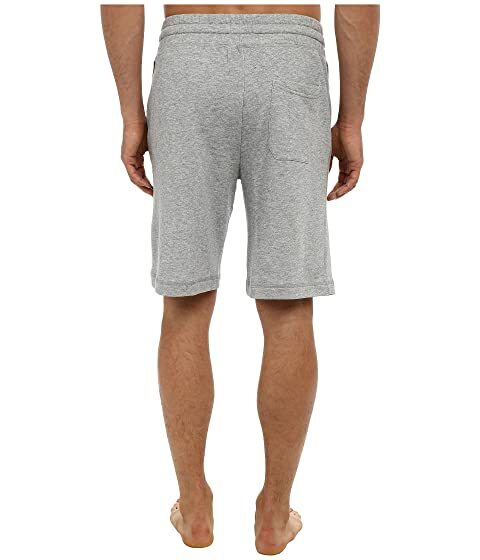 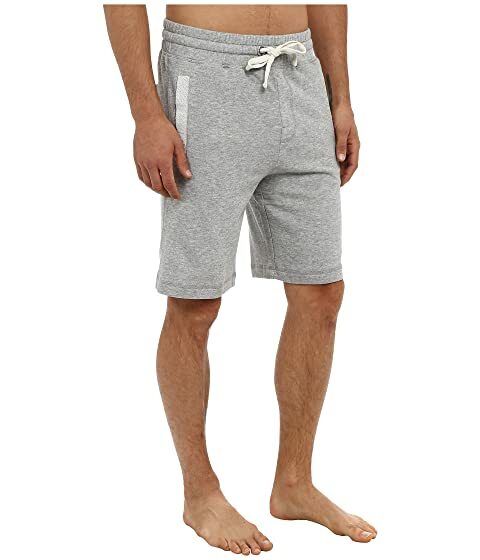 Achieve a laid-back look in the casual 2(X)IST™ Terry Short. 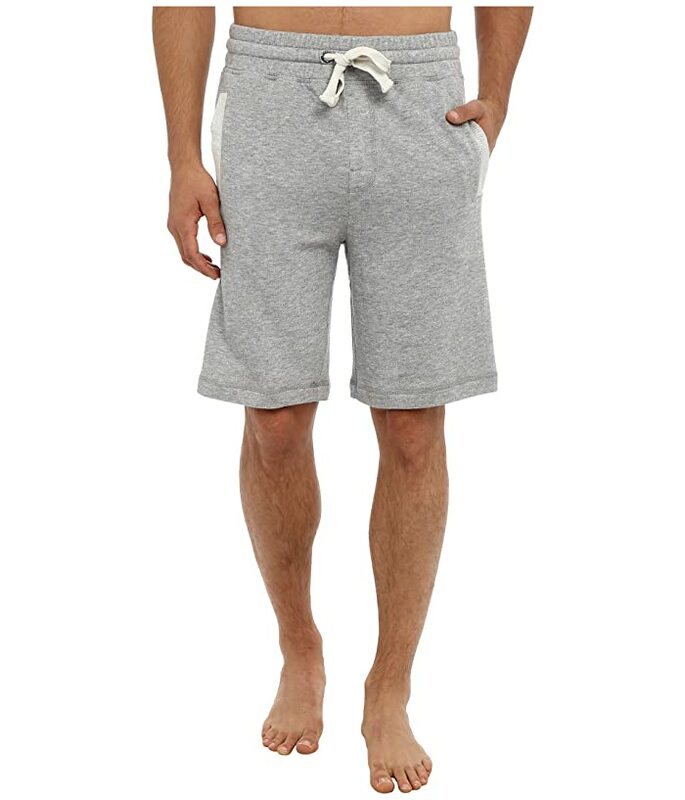 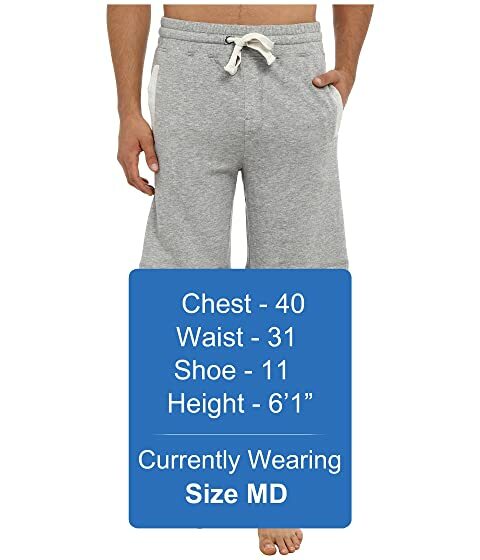 Cotton-blend sweat shorts feature a low rise and trim fit from hip to hem. 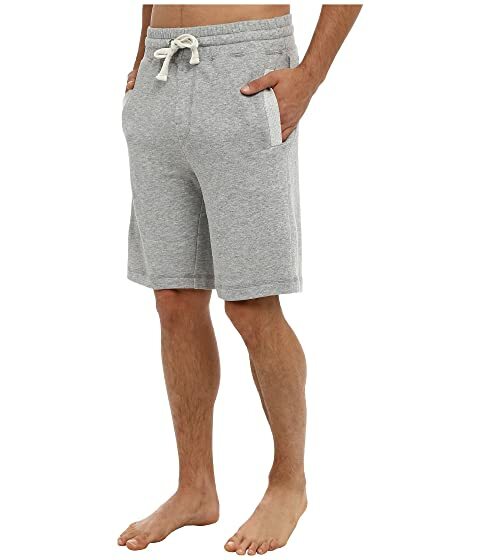 Welt hand pockets with contrast trim.